Less than two week after Nollywood lost one of their own, another close call to death has been reported. 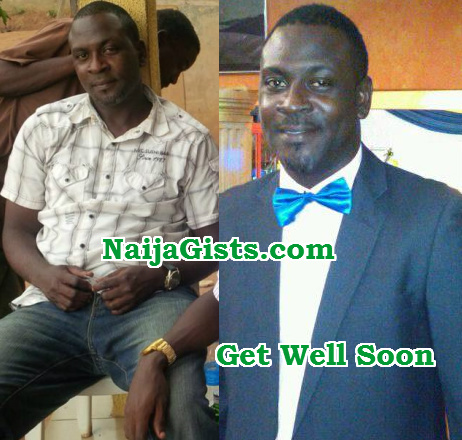 Popular Nollywood actor Alexander Shabi Tzar aka Alex Shabi almost died at his home few days ago if not for the timely intervention of his family members. 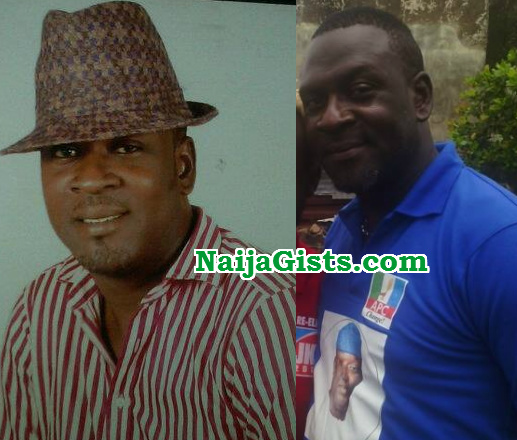 Mr Shabi reportedly slumped infront of his family house in Bariga Lagos on Friday the 4th of September 2015. He was rushed to a private hospital in the area when he slipped into a coma. Doctors at Adesola Hospital on Abola Street in Pedro area of Bariga managed to get him back to life and diagnosed him with Hernia and High Blood Pressure. A family source said doctors advised him to stay away from Nollywood for now. He was discharged on Wednesday the 9th of September. Get well soon in Jesus name amen.